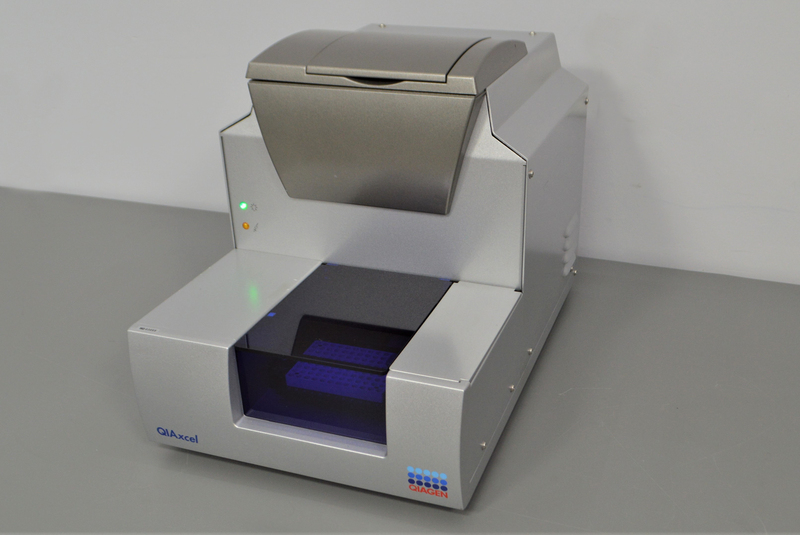 QIAGEN QIAxcel Electrophoresis Assay Automated DNA Fragment & RNA Analysis . New Life Scientific, Inc.
Our in-house technician inspected and tested this QIAGEN QIAxcel, confirming that it powers on. 14.25 x 22 x 15.5 in.